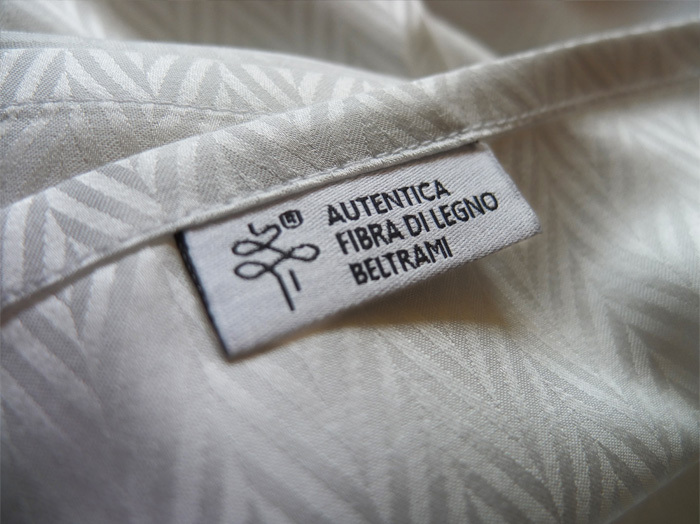 Founded in 1965 by Mario Beltrami in Cene, a village in Val Seriana in the province of Bergamo, one of the most important textile districts of northern Italy, Beltrami draws on the expertise of artisans who have been custodians of a centuries-old tradition. 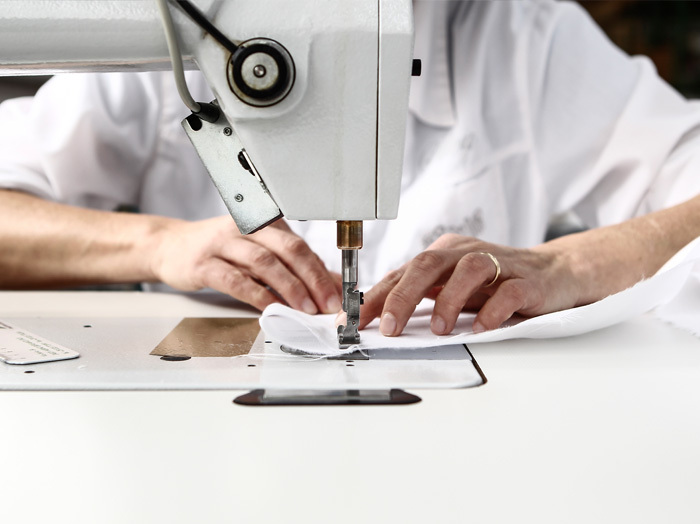 Beltrami has been producing fabrics as well as bed, bath and table linens for over 50 years, becoming leader in the luxury hotel, spa, yachting, banqueting and exclusive property sector. 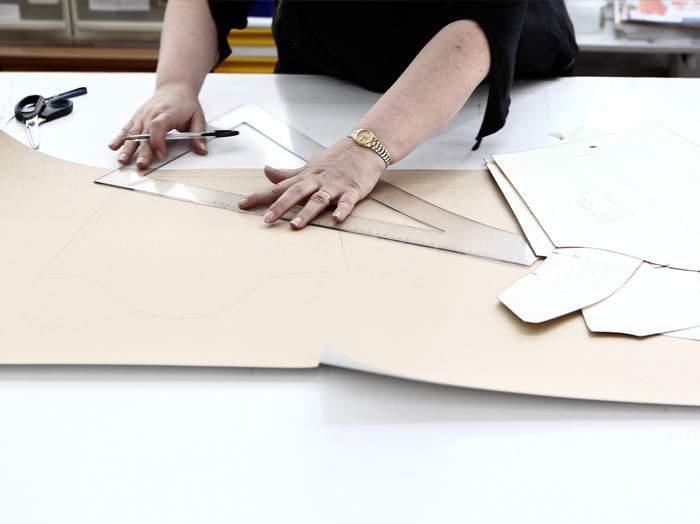 Customer satisfaction and unparalleled bespoke service have always been its brand guarantee. 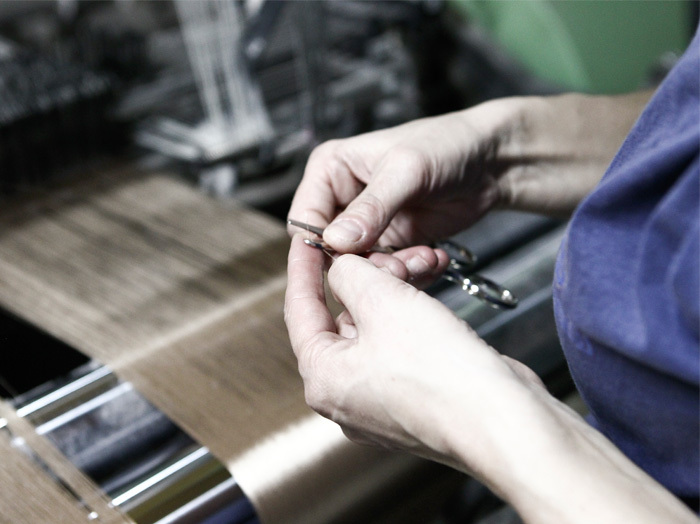 The products, entirely manufactured in Italy, distinguish themselves for a fully-controlled production chain, from the yarn to the packaging. 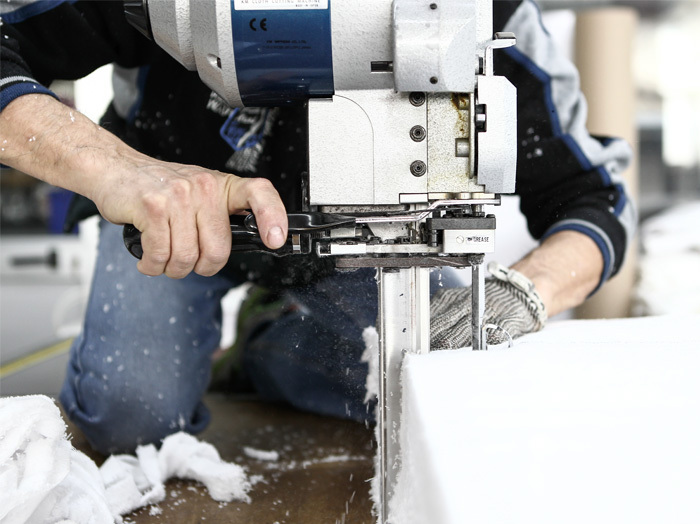 Traditional weaving techniques, technological innovation and sustainability of materials have made Beltrami synonymous with outstanding quality, customer orientation as well as a worldwide ambassador of the best Made in Italy.